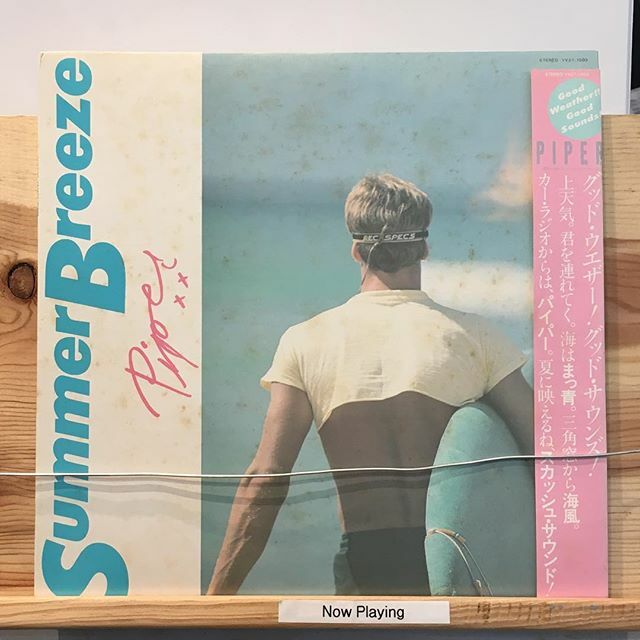 Piper ‎/ Summer Breeze has arrived in FACE RECORDS NYC. Previous Post First time vinyl press of Ryo Fukui’s 1999 album “Ryo Fukui in New York” has arrived in FACE RECORDS NYC. Next Post Prince And The Revolution ‎/ Purple Rain has arrived in FACE RECORDS NYC.